McCoy Engineering began as a wholly Western Australian owned company in 1976 when founder John McCoy (Electrical Engineer and accredited NACE specialist) set up a partnership with local drilling contractor, Peter Montague. The partnership grew and in 1982 set up a joint partnership with Wilson Walton to design the cathodic protection system applied to the Perth – Dampier gas pipeline. Founder John McCoy was previously state manager for Dimet Cathodic Protection Services where he pioneered the use of automatic cathodic protection systems that were applied to the Perth – Dampier pipeline. Currently, McCoy Engineering cathodic protection systems have been installed throughout Western Australia and Northern Territory, and as far afield as Papa New Guinea and Pakistan. McCoy Engineering also pioneered the use of remote monitoring on their cathodic protection systems and currently remotely monitor over 50 such cathodic protection systems across Western Australia and the Northern Territory. 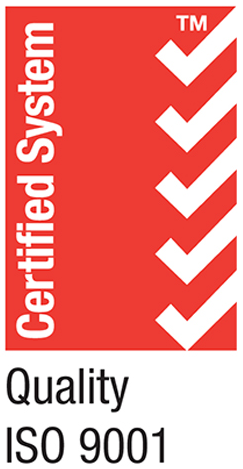 McCoy Engineering are ISO9001 Quality Endorsed Company since 1994. The conduct of corrosion investigations including failure analysis; protective coating design and inspection services; cathodic protection design, manufacture, installation and servicing for onshore and offshore structures, buildings and vessels.